It takes only a few minutes to grab a guaranteed parking spot near Baltimore-Washington International Airport. Select your parking arrival and return dates to begin your search. We'll display a list of BWI parking lots. Baltimore/Washington International Thurgood Marshall Airport (BWI) is the busiest of the three major airports serving the Baltimore -- Washington D.C. metropolitan area. Handling over 27 million passengers per year, it is a focus city and fortress hub for Southwest Airlines, which has a 70% market share of all flights from the airport. For the best travel experience and to save money, secure your airport parking spot in advance. This will save you from precious minutes looking for a space at this busy airport, and it will save you money as well. BWI provides five park-and-fly options: Hourly Garage, Valet, Daily Garage, Express, and Long Term Parking. The BWI Hourly Garage rate is $per hour, up to a maximum of $22 per day. These are the closest spaces to the terminals. On the 5th floor of the Hourly Garage, you will find valet service for $8 per hour, up to a maximum daily rate of $30 for valet parking that lasts longer than 3 hours. BWI offers Express Parking with free shuttle service that picks you up at your vehicle. The cost is $10 per day. There is a Daily Garage with covered spots for $12 per day, also with free shuttle service. Finally, the BWI Long Term Parking lot costs a flat rate of $8 per day. There is also a free Cell Phone Lot if you're picking someone up and can wait in the vehicle until your passenger is ready. There is a one hour maximum waiting time, so don't arrive too early. No commercial or courtesy vehicles are permitted in the lot. 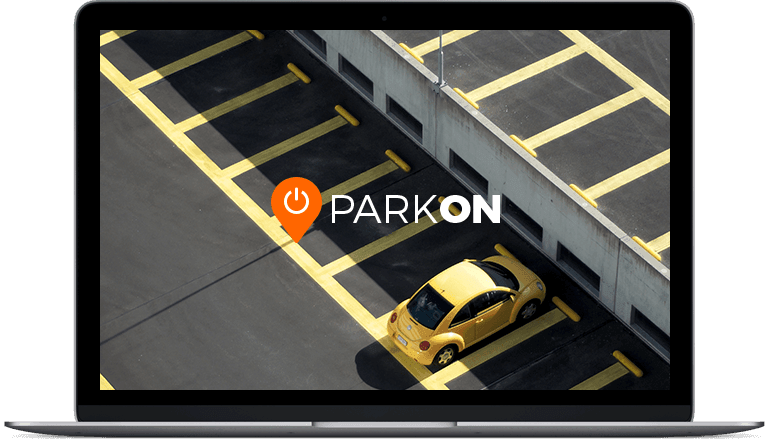 ParkOn has partnered with lots to find you the cheapest and best Baltimore airport parking. Some of our partners include Econopark Express and BWI Speedy Park. There are short-term and long-term options at a discounted rate. You may compare lots, read reviews, get directions, and view the parking lots on the map before reserving your spot. If your travel plans change, cancellation is free up to 24 hours before the start of your reservation. They're guaranteed for BWI Parking!